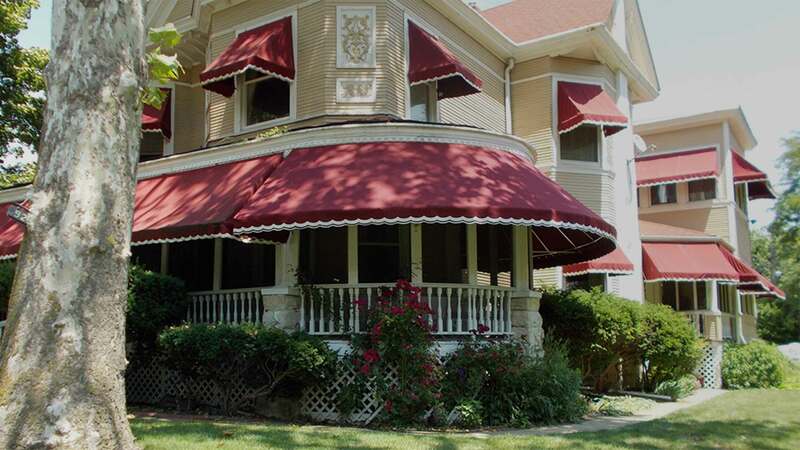 Learn more about awnings for your home, or see more residential awning photos. See more options for awnings for your business, and see more pictures of our commerical awnings. 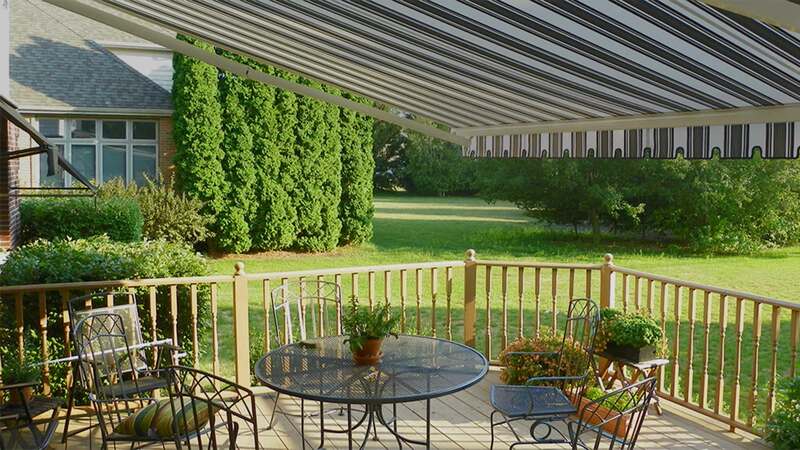 Learn about options for your patio and check out photos of patio covers. Contact us about one of our pre-built awning frames. 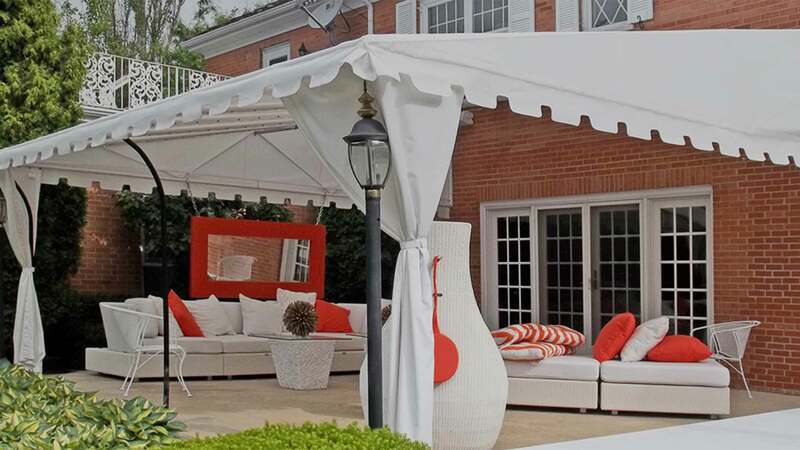 We have various sizes and styles of pre-built awning frames that just need fabric. Get tips and advice about how to keep your awnings looking great.